I created the name inspired by your names and combined with Japanese ways of interpretation of Kanji alphabet which is originated from China. 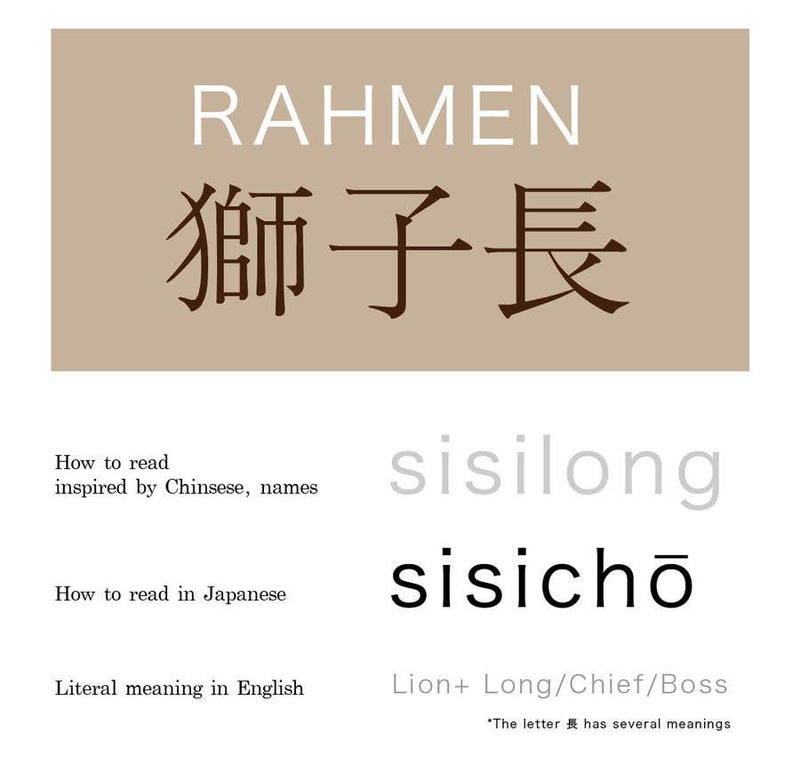 I do not know if the meanings would be same in Chinese, but this intercultural exchange is like Rahmen. good luck for your business.